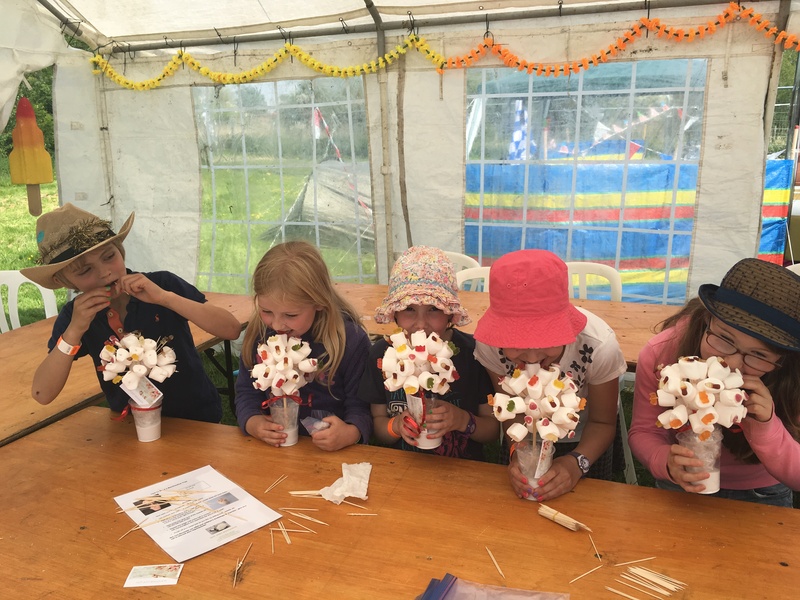 We are very pleased to be working with Orchestrated by Clearworth to bring you a lively celebration for International Women's Day. 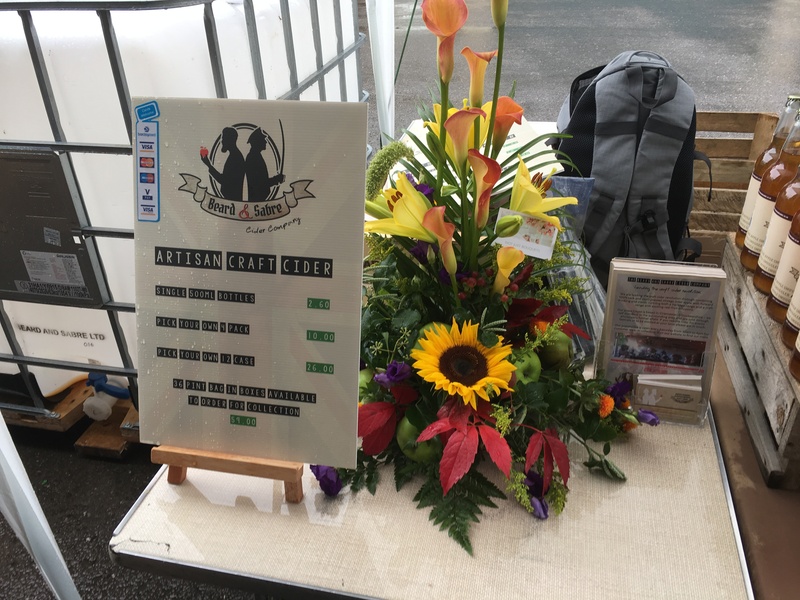 There will be music, dance, beer, wine, and food by women for women. 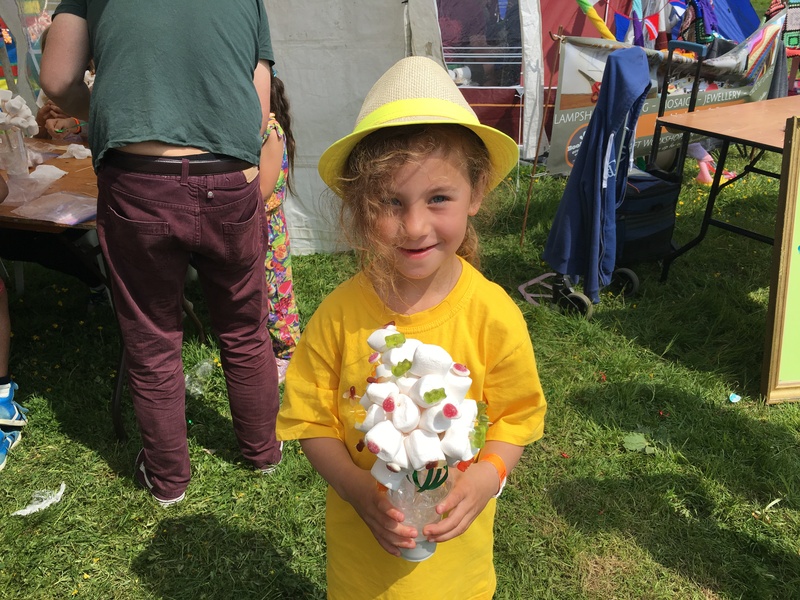 This great event is open to everyone who wants to sing! 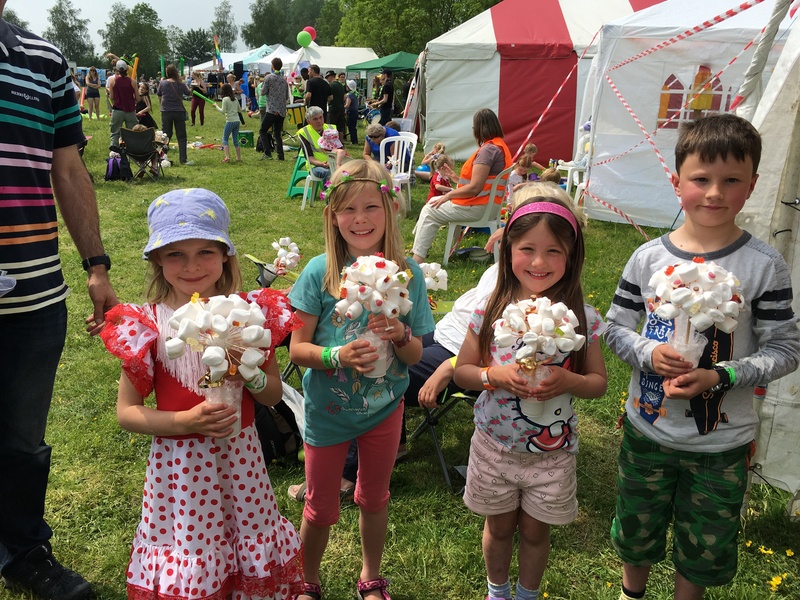 Whole choirs, parts of choirs and individuals who just love to sing. 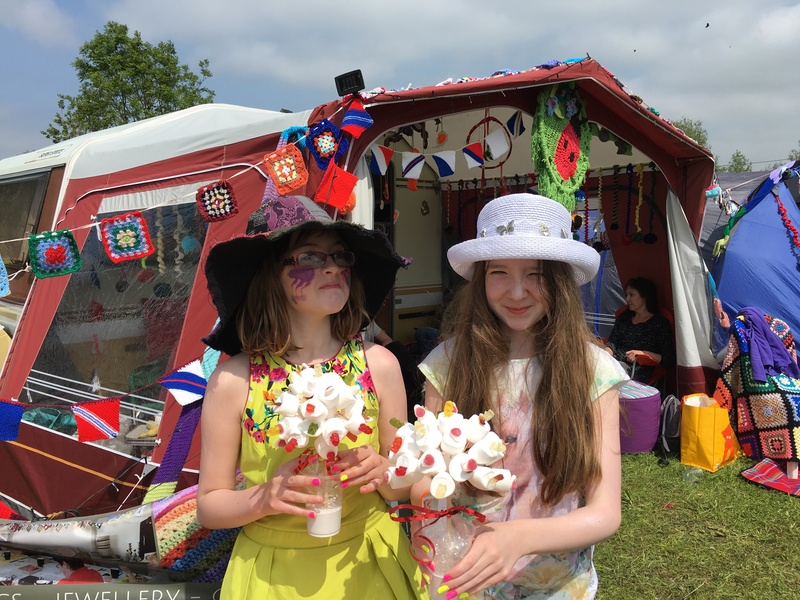 Help us celebrate English culture, music and dance. 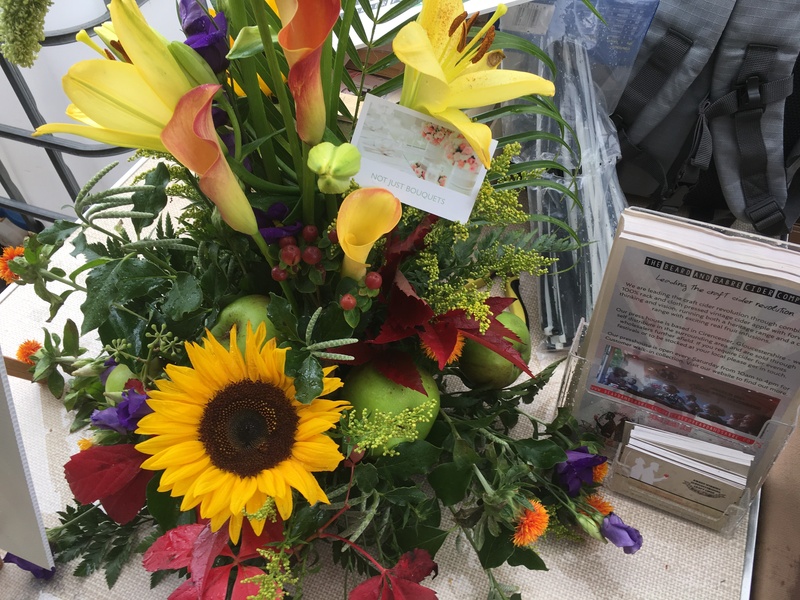 Pair this with tasting of English red and white wine, and English blue cheese for a perfect combination. 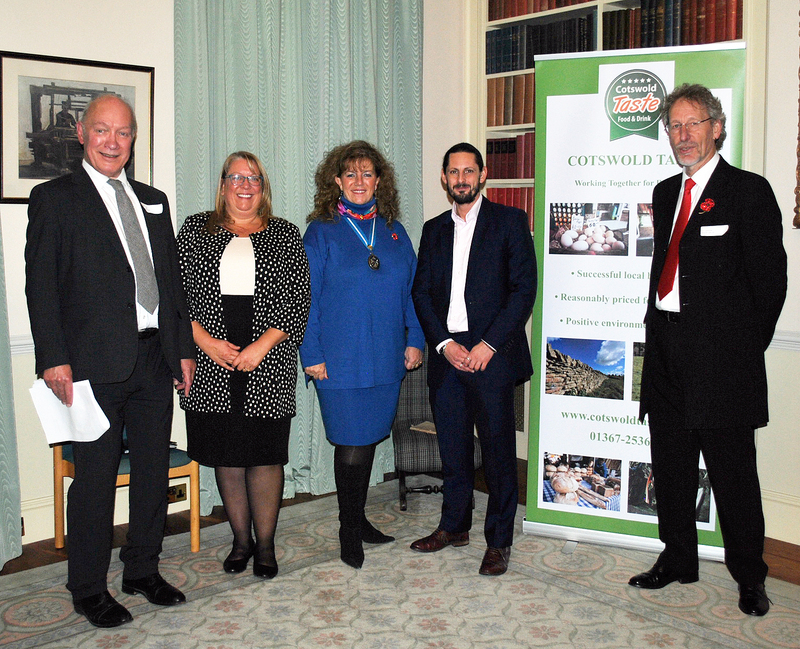 We are very pleased to be working with Cotswold Taste, covering a wide variety of events focusing on Food and Drink in the Cotswolds. 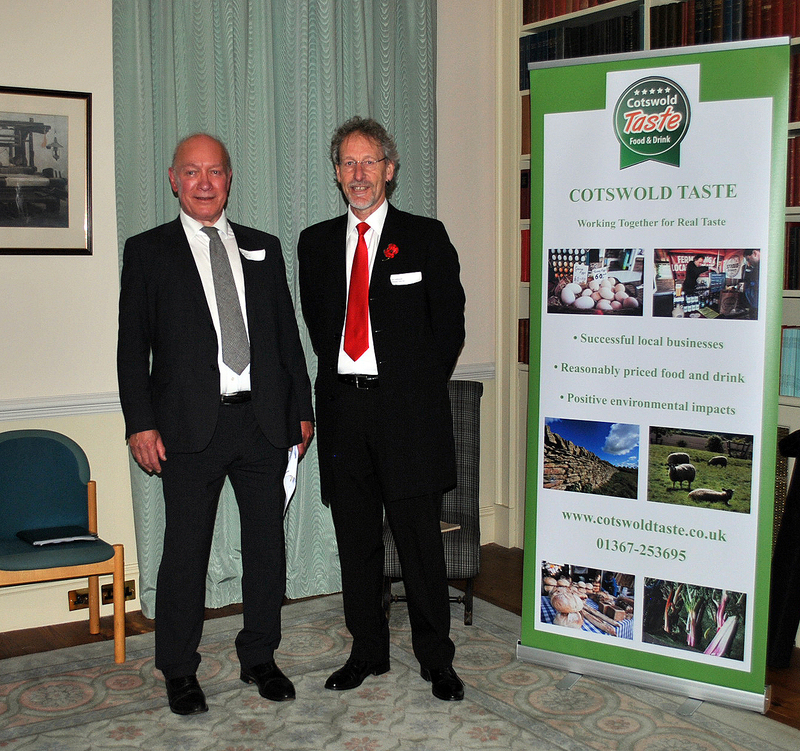 Cotswold Taste is a quality marque and brand for food and drink produced in the Cotswolds. 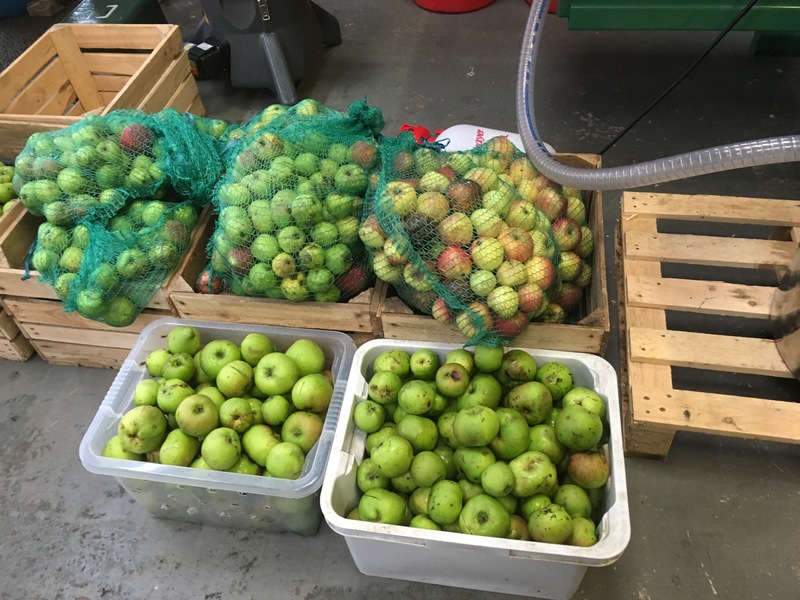 It is intended to help consumers choose food and drink which comes directly from the 'food chain' which makes the Cotswolds a special place, and which has an impact on its environment. 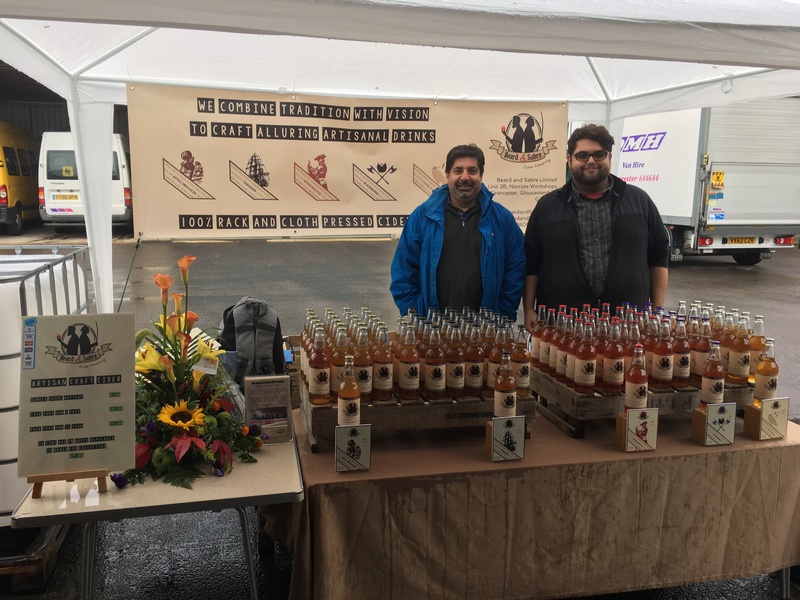 The Cotswold Taste brand celebrates and promotes the high standards of environmental and land management which are a hallmark of farmers and land owners in the Cotswolds Area of Outstanding Natural Beauty (AONB). 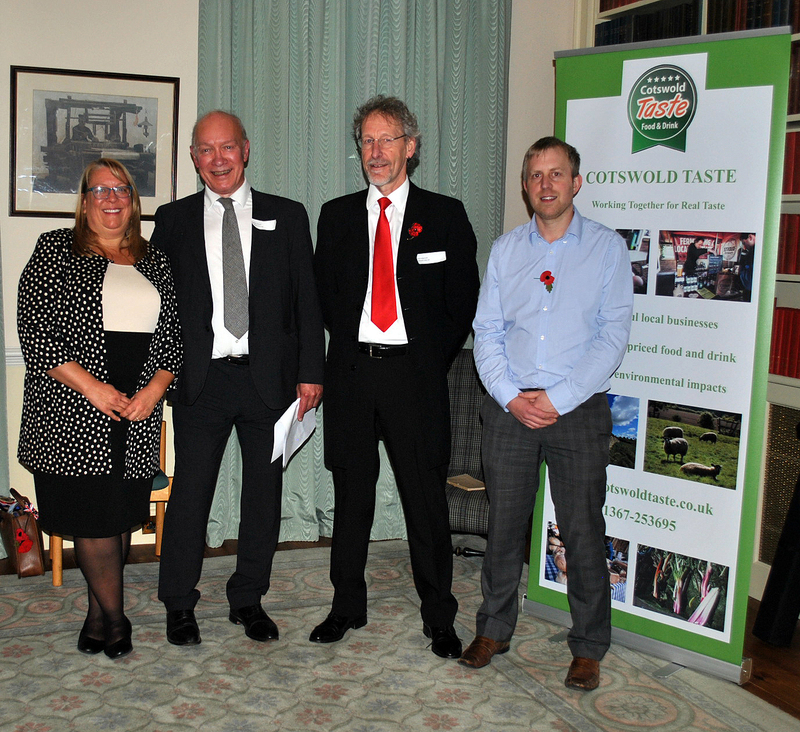 Cotswold Taste is also about providing services for its members to help their resilience and business success. 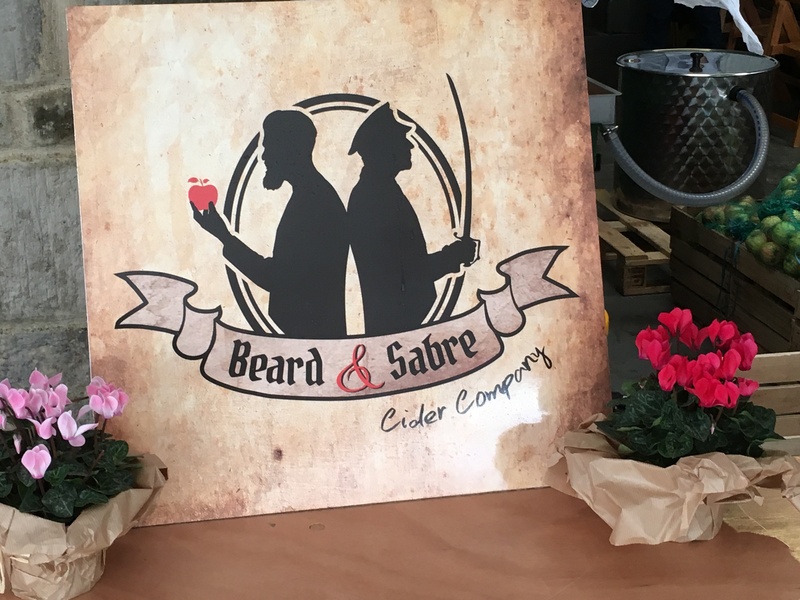 We would like to thank The Beard and Sabre Cider Company for asking us to provide flower arrangements for their 'Party at the Presshouse'. 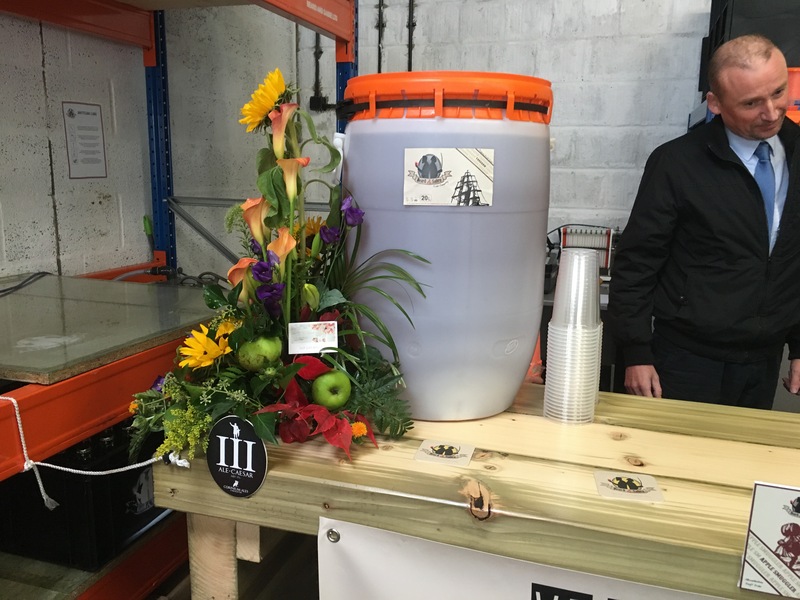 It was a fabulous day with hands on cider pressing, live bands, a hog roast and of course, amazing cider on tap for all to enjoy. 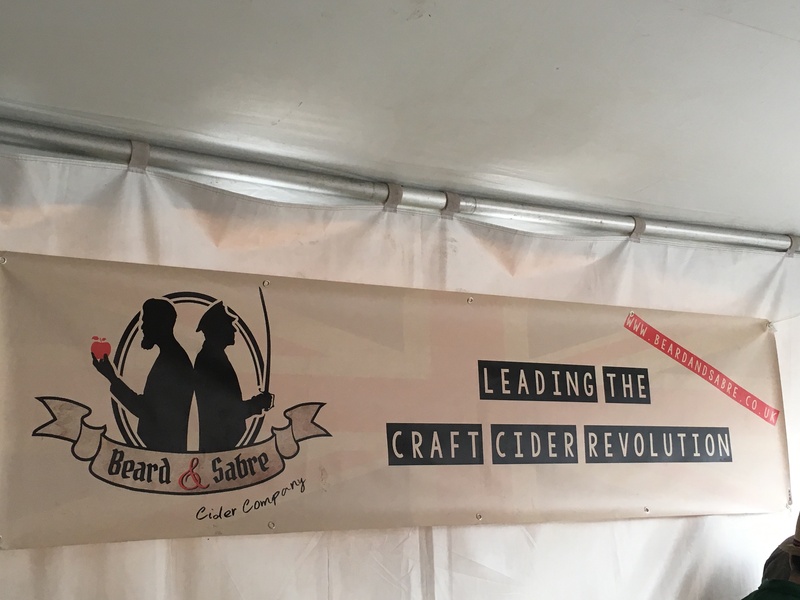 Try their cider - it is not to be missed!! 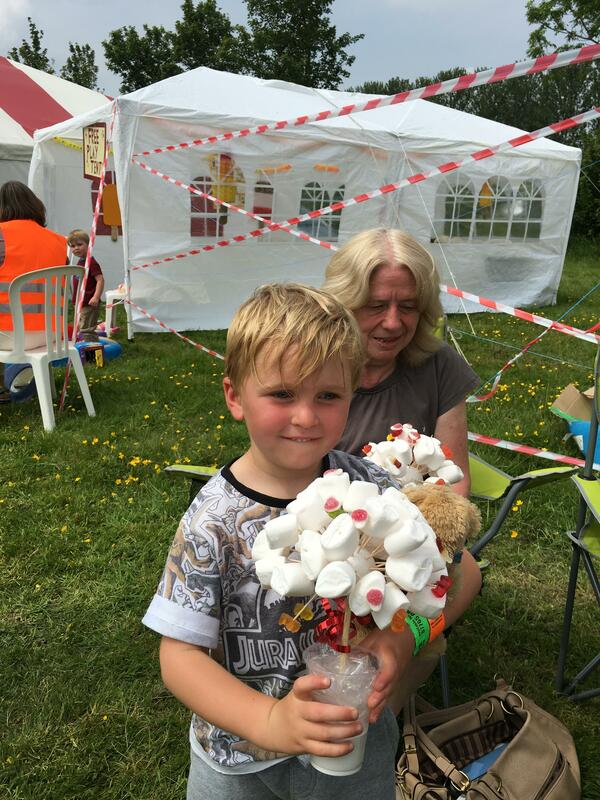 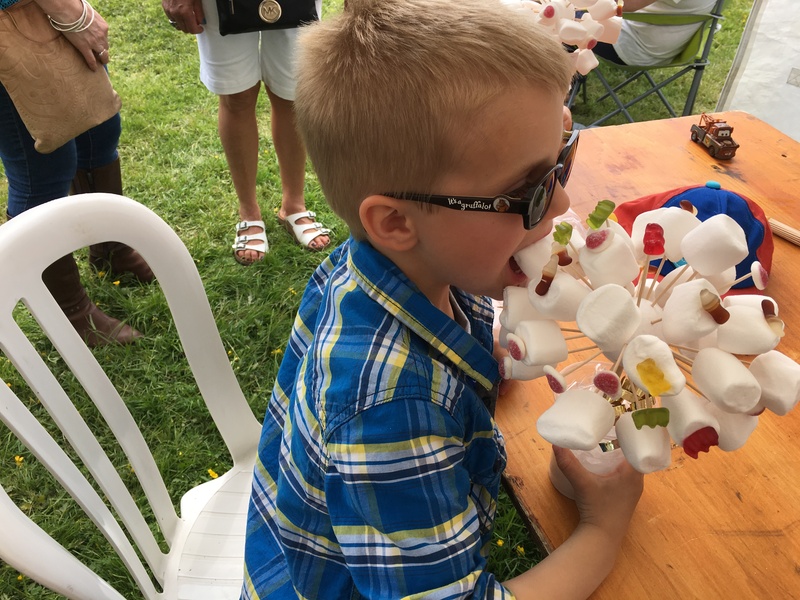 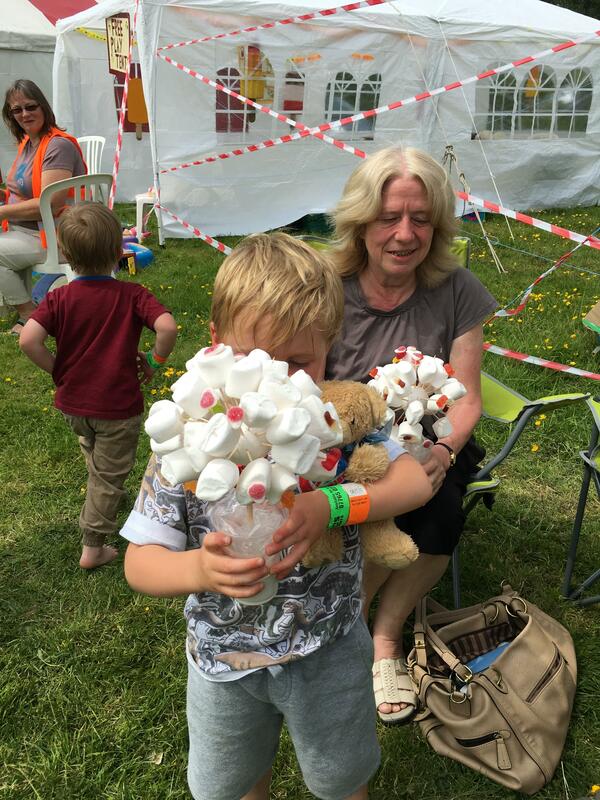 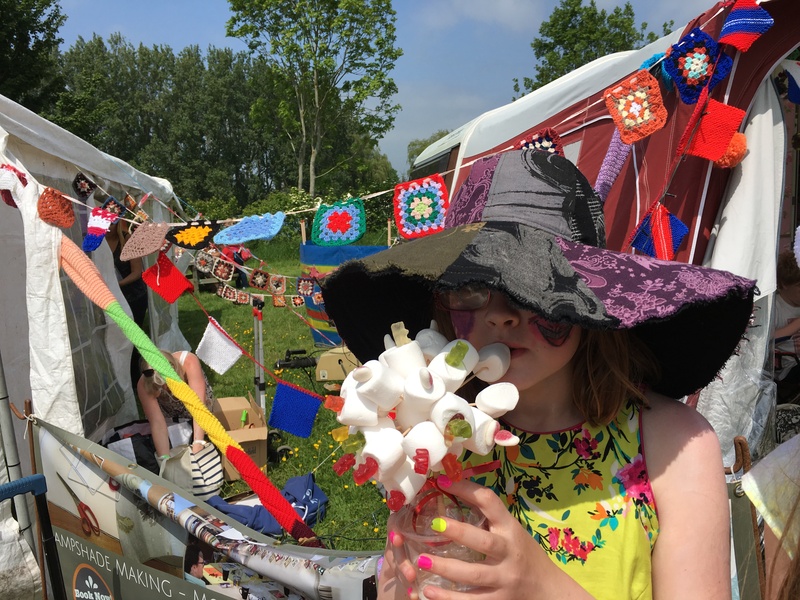 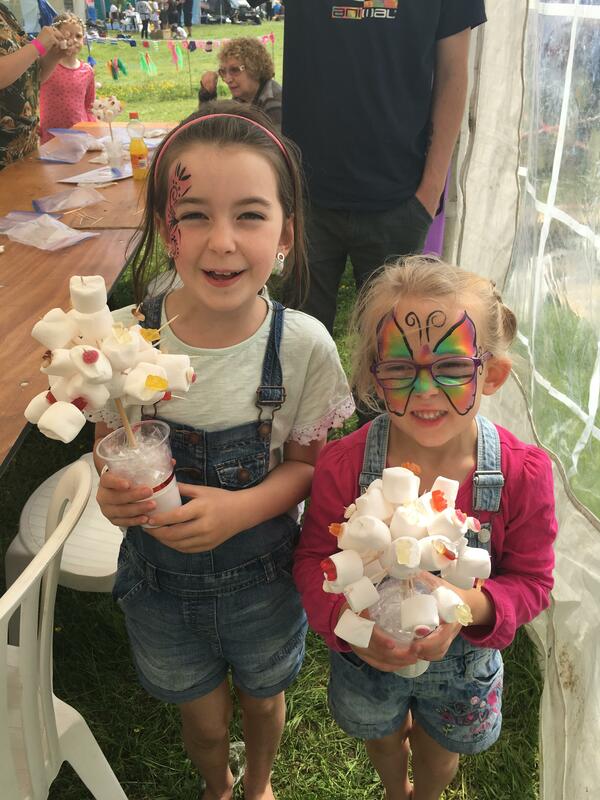 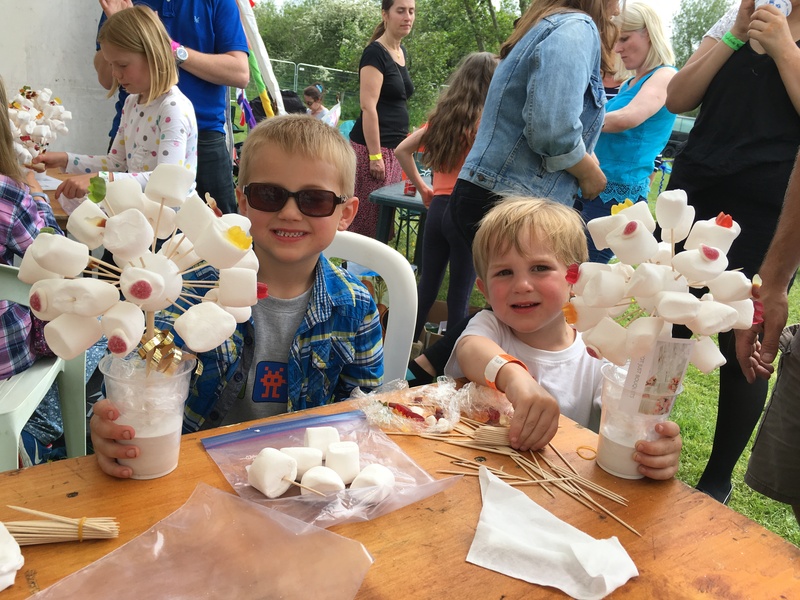 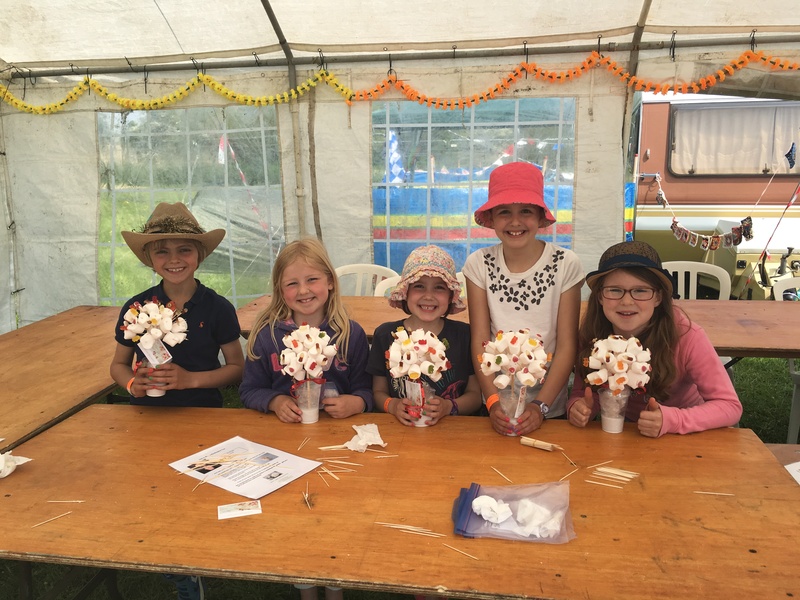 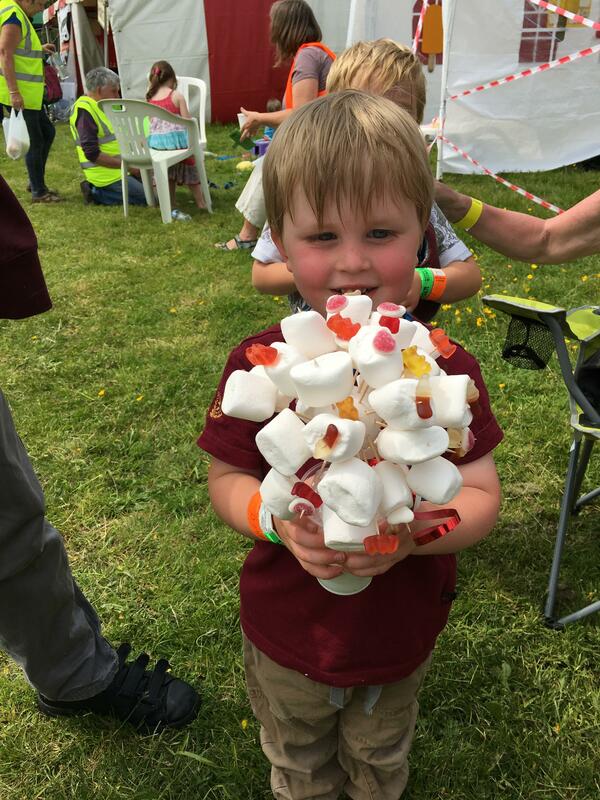 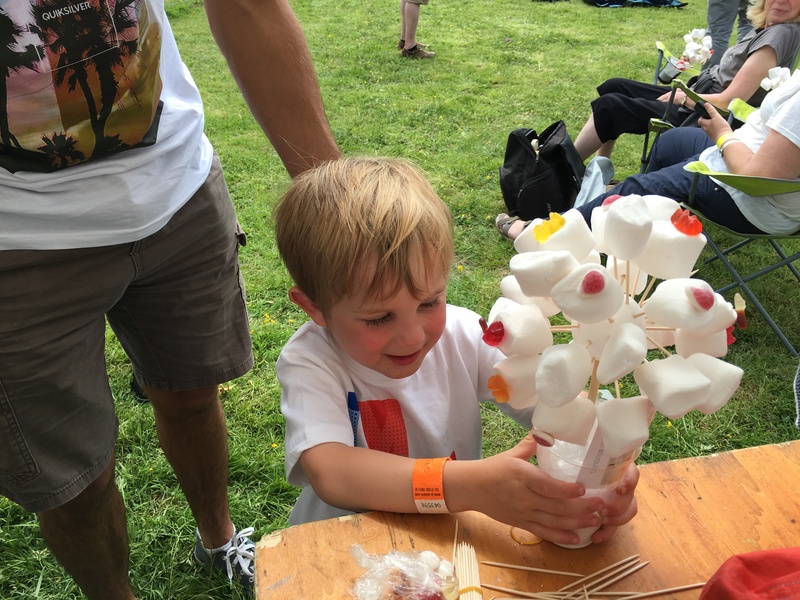 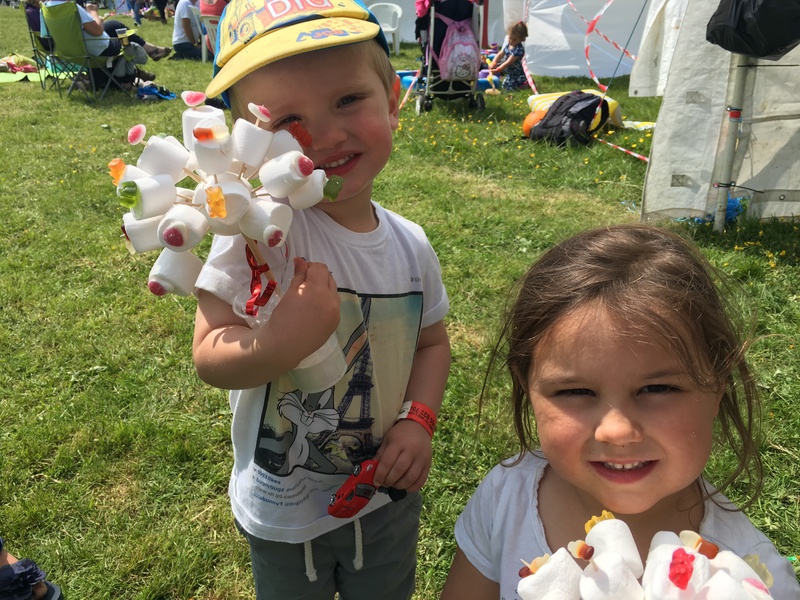 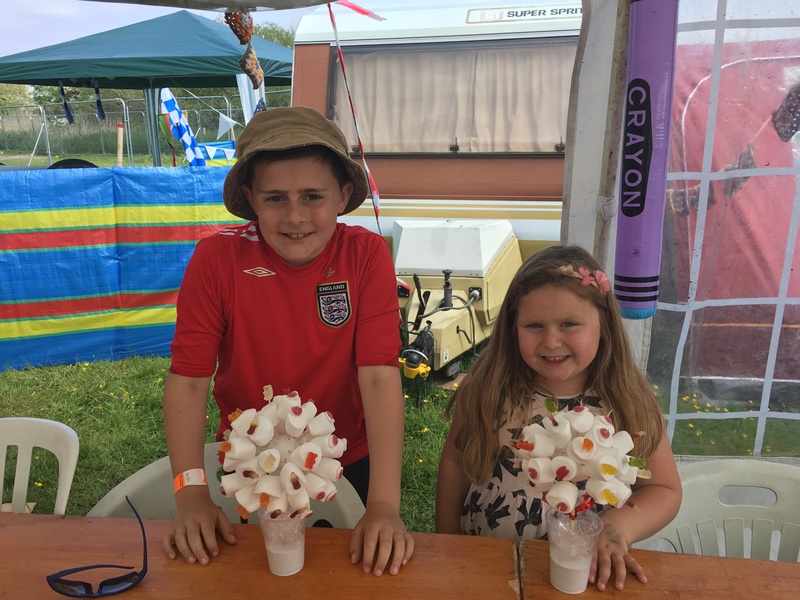 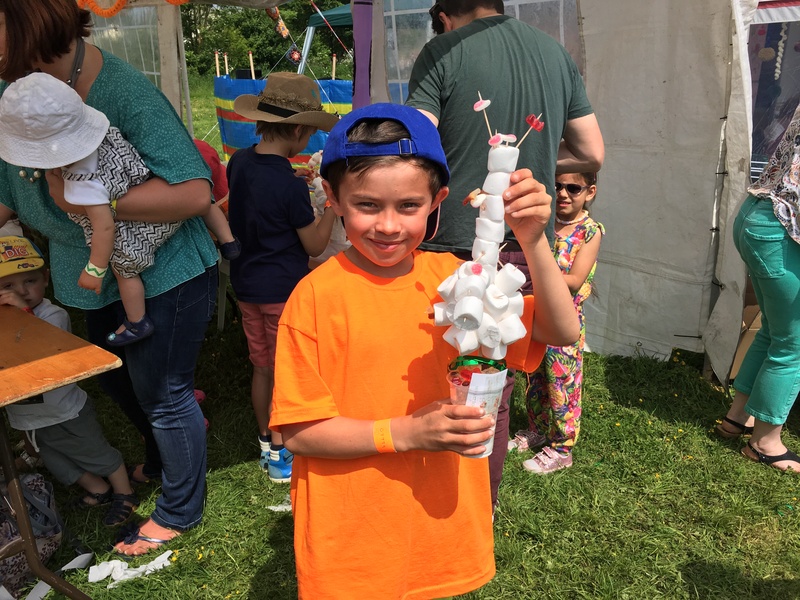 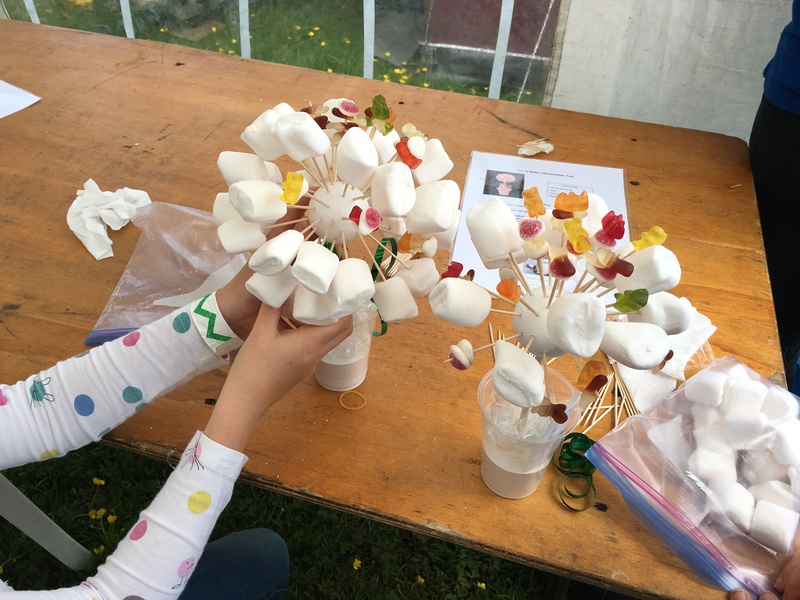 We would like to thank the Lechlade Music Festival for asking us to come and do our 'Build a Marshmallow Tree' Workshop for the children attending the Festival. 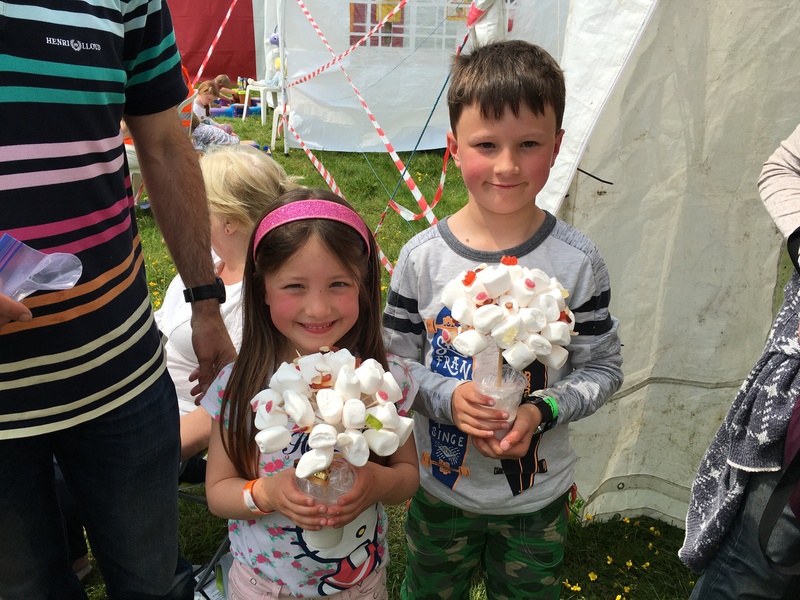 We had a brilliant two days and the children loved making these (and eating them!). 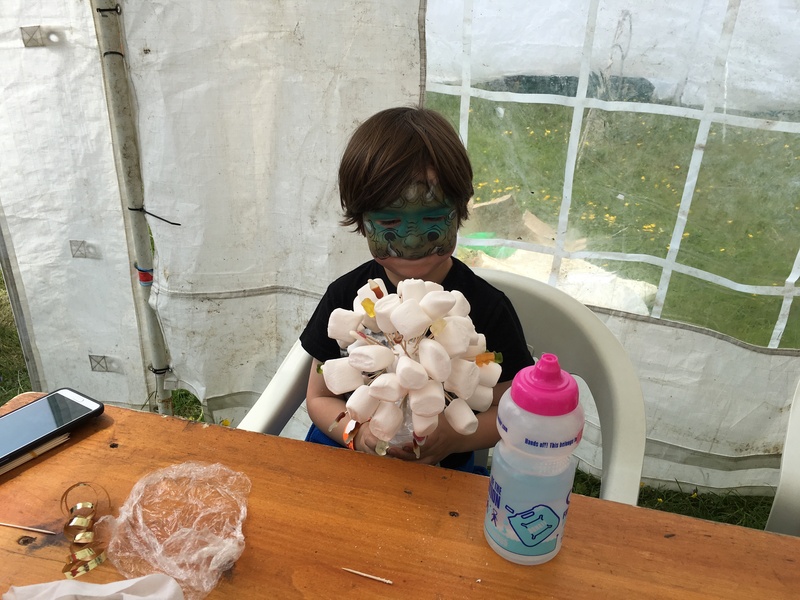 We do these workshops for Children's Parties (and adult parties, too!). 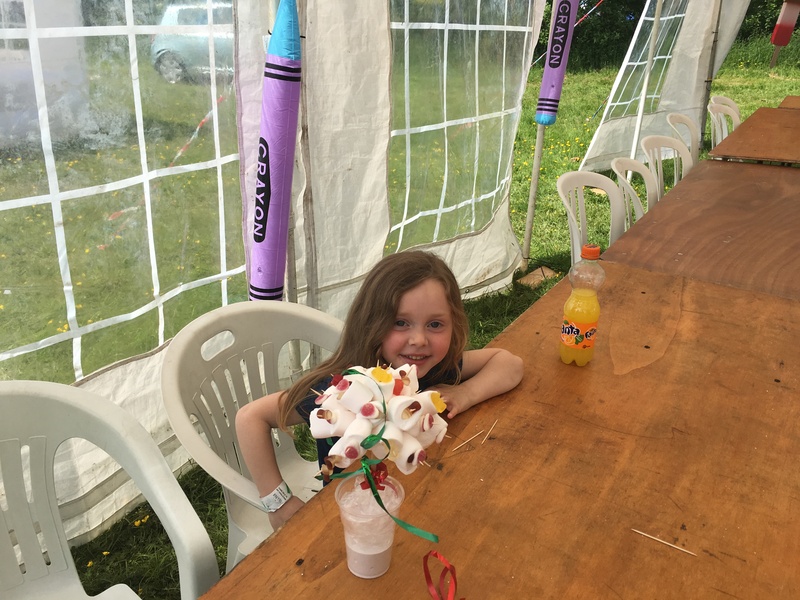 Give us a call and we will be happy to do this workshop, or one of our many other themes for your child's party!